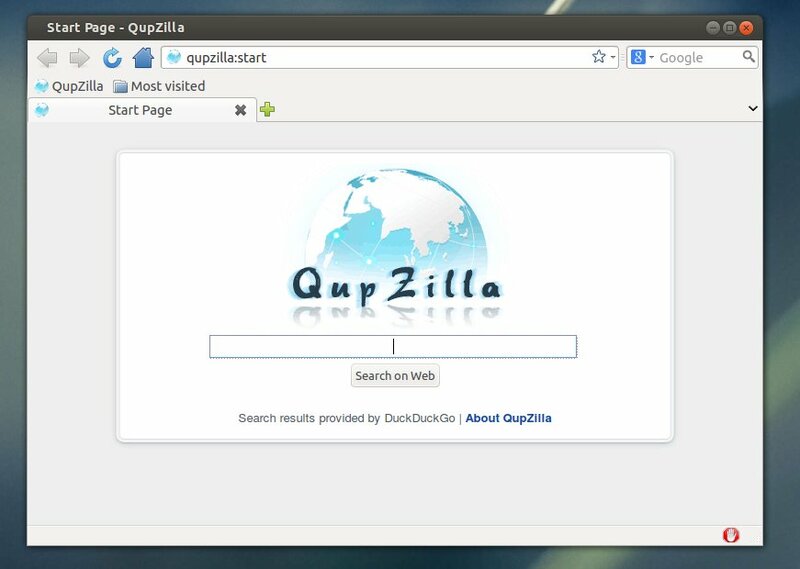 This simple tutorial will show you how to install the QupZilla Web Browser from its ppa repository in Ubuntu 13.04 Raring Ringtail. 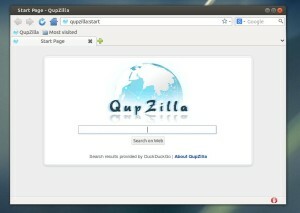 As you may know, QupZilla is a new and very fast QtWebKit browser. It aims to be a lightweight web browser available through all major platforms. This project has been originally started only for educational purposes. 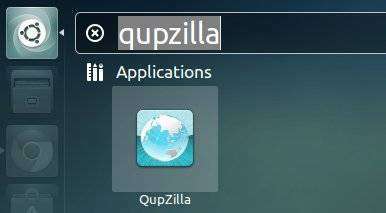 But from its start, QupZilla has grown into a feature-rich browser. Once installed, you’ll be able to open it from Unity Dash.